Tennessee is full of glad tidings and Christmas cheer. Ho Ho Ho, Tennesseans rejoice! We are one of the top states filled with the most peace, joy and Christmas cheer! 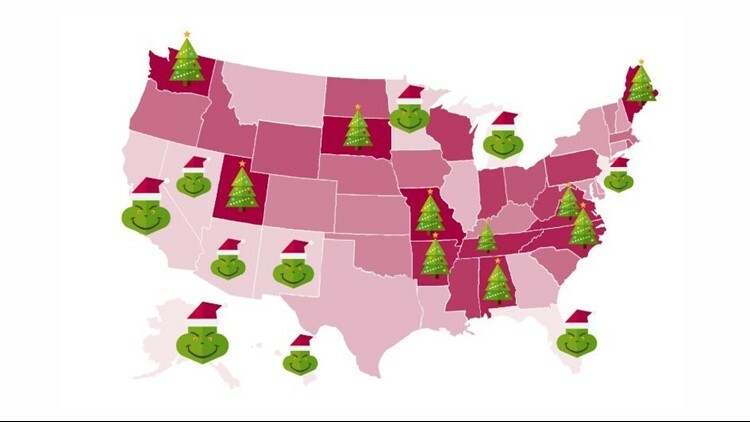 The Volunteer State decked the halls, ranking No. 6 in the nation for having the best Christmas Spirit in the nation, according to a new survey.